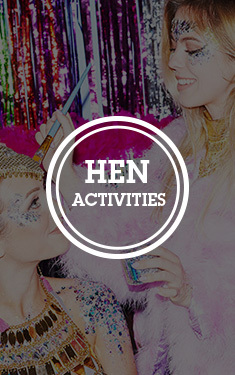 With over 40 hen party activities on offer in Frankfurt, there’s plenty of choice for you and your group. 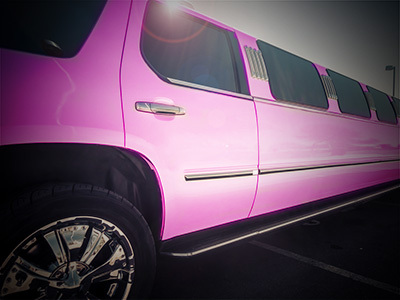 If arriving in a pink Hummer limo isn’t a good enough way to start, we don’t know what is, and if you follow it with a prosecco bike ride, a pole dancing class and even a private party boat, you know you’re partying in style. 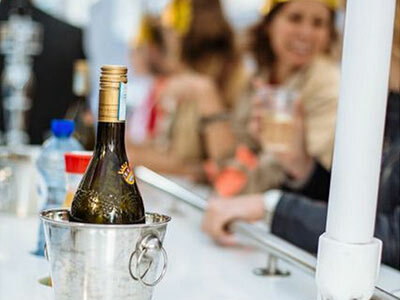 You can even get a guided bar crawl around Frankfurt, with nightclub entry into one of the biggest bars on the Frankfurt nightlife scene.